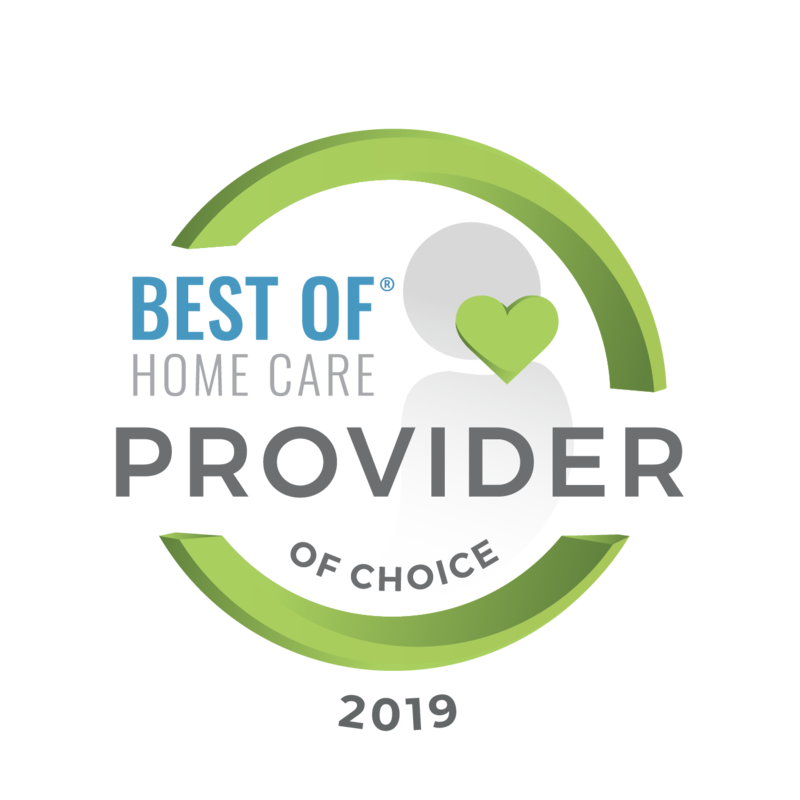 Ensure a smooth transition home after a medical procedure and increase your ability to successfully recover with award-winning care from Martha & Mary AT HOME. 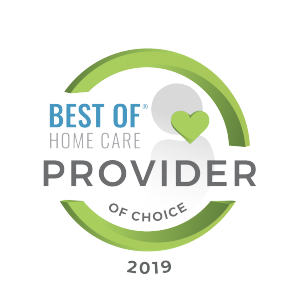 Our exceptional caregivers will attend to your immediate safety, comfort and settle-in needs, allowing you to begin your at-home healing process in a relaxed manner and with peace of mind. Offered at a flat rate of $125. Additional time and services are available upon request. Contact us at 360.626.7840 or toll-free at 877.266.2856 for more information and to schedule services.